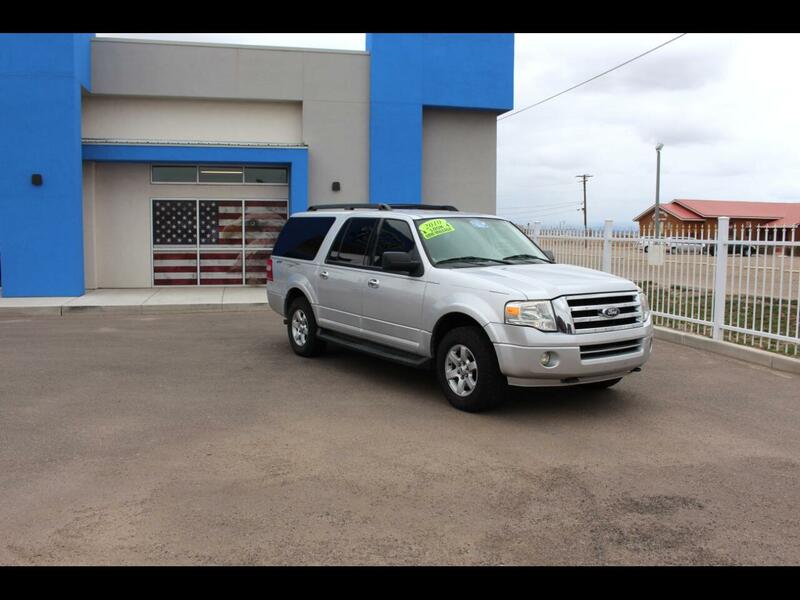 Unique Enterprises in Moriarty, NM has the full-size SUVs and mid-size crossovers you want for less! We help you get the quality used vehicle you need at a price you can afford. When you need the storage capacity of a truck and the passenger space of a full-size car, an SUV or crossover delivers both. You can find the quality used SUVs and crossovers you want at Unique Enterprises. What is the Difference between and SUV and a Crossover? By definition, sports utility vehicles (SUVs) are full-size passenger vehicles built on a truck chassis. Crossovers, on the other hand, may be mid-size or full-size passenger vehicles built on a car chassis to provide a smoother ride. Typically, SUVs are larger, offering third-row seating or additional cargo room. Both SUVs and crossovers usually have fold-down seats to convert passenger seating into cargo space. Defining vehicle size- If you know your vehicle needs to frequently carry large loads of passengers or cargo, search for full-size SUV models, like the Chevy Tahoe or Suburban or Ford Expedition. Limiting mileage parameters- If your SUV or crossover is going to be a commuter vehicle that you are going to be putting thousands of miles on each month, look for a used vehicle with fewer miles to begin. Unique Enterprises can also help you find the SUV or crossover that includes features and options important to you, such as technology capability, fuel-efficiency and more. Call us to learn more about our in-stock SUVs and crossovers. Unique Enterprises is unique in its approach to selling preowned vehicles. We offer no-pressure sales yet provide expert help with vehicle financing. Our financing specialist works with a number of lenders to find terms that fit your budget. We take trade-ins toward down payments, too. Plus, you can learn more about your payment options from home by completing our online credit application. Contact us with your questions or visit us to take one of our SUVs for a test drive.